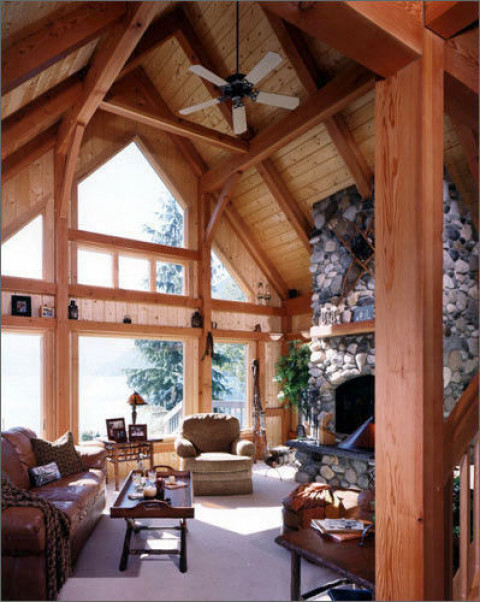 Click/tap here to find the best Woodland Park, Colorado home inspector for your needs! 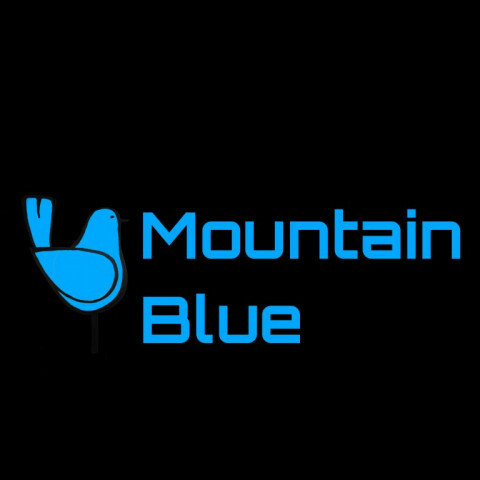 Your Metro Moutain and Rural Home and Commercial Property Inspectors. 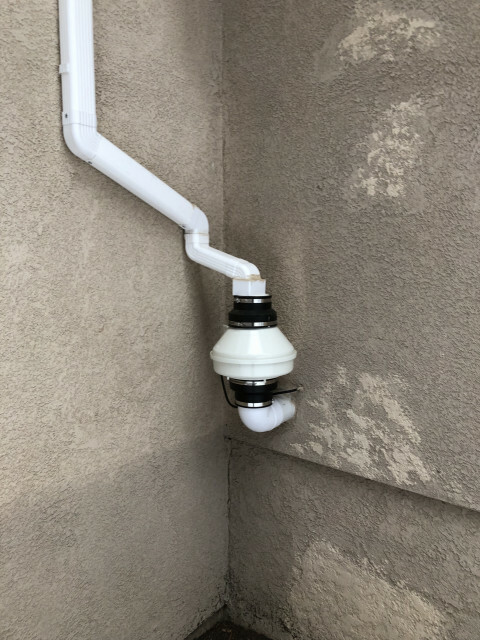 Radon Mitigation Installations. We are a complete Home Inspection and Radon Mitigation company, InterNACHI and NRPP certified. We serve Teller, El Paso, Park, Pueblo, Jefferson, Freemont and Douglas Counties. Schedule by phone or online. 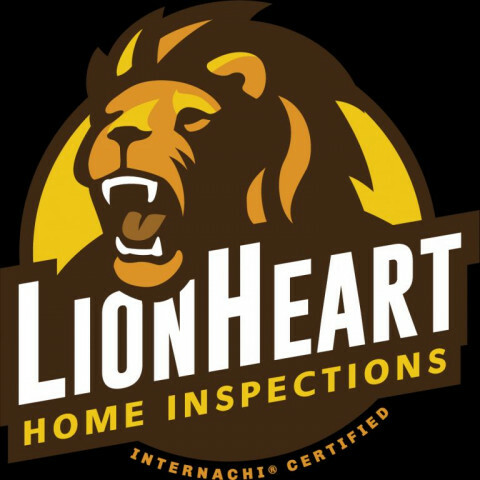 Home Inspections Colorado Springs: Locally/Veteran owned- Serving the Greater Pikes Peak Region & Colorado Since 1996; 2 Locations Serving: Colorado Springs & the Greater Pikes Peak Region. Including, but not limited to: El Paso, Woodland Park,Teller, Park,Lake, Lincoln, Summit, Denver-Jefferson, Douglas, Elbert, Fremont, Pueblo Counties, and Greater Colorado. * For Sellers; we evaluate your home or commercial property with you, prioritize upgrades necessary to effectively stage your real estate in the applicable marketplace. * For Buyers; we gather property information for you and educate you so that the home, commercial or investment property informative decisions can be made during your contractual process. * Member A+ Rated BBB of So. 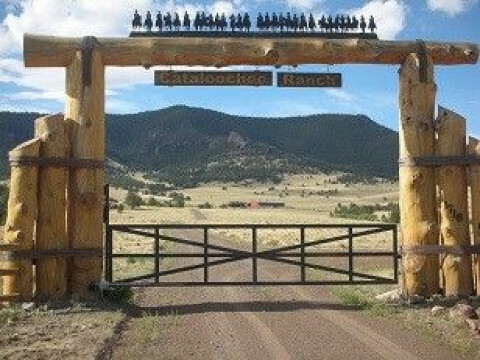 CO.
* Residential, Commercial, Investing, Farm & Ranch. 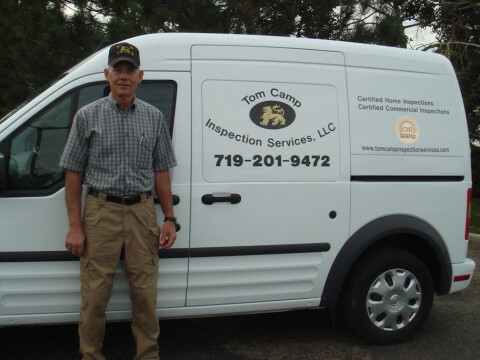 A lot of people are in the home inspection business these days, Why should you hire me? 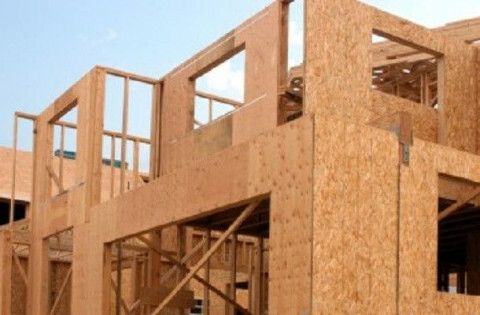 I'm a local guy with over 30+ years Hands On Experience inspecting homes, including mobile homes & manufactured homes, apartments and buildings in the Colorado Springs and Pueblo Colorado areas including, Fountain, Pueblo West, Falcon, Woodland Park, Manitou Springs, El Paso County, Teller County, Pueblo County and Fremont County. I'll do an honest, accurate report so you know the true condition of the property. 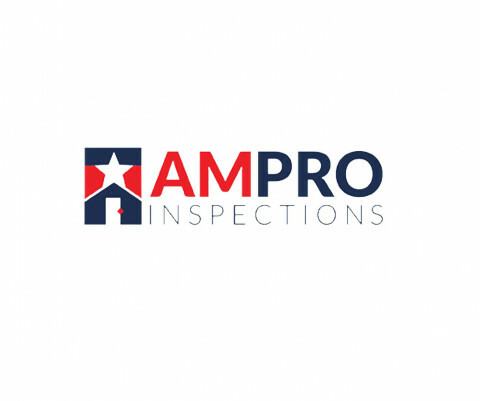 With over hundreds of home inspections, American Home Inspection services specialize in plumbing, electrical, well inspection, roof, water heaters, furnace, pool and spa, as well as mold, lead, radon, water and other testing. Your well being is very important to us. American Home Inspection service has over 10 years experience in the construction field. Osha 10 certified and also licensed in home inspection. Offering 1 year warranty inspections. We do condos, apartments, homes, and commercial. There is nothing we cannot pin point. SAME DAY inspections! Rest Assured Inspection Services, LLC. Rest Assured Inspection Services, LLC. is owned and operated by Steven Waskewicz, who resides in Falcon, Colorado, just outside of Colorado Springs. Steve is a NACHI (National Association of Certified Home Inspectors) member, and work solely for you, the client. You are invited to come along at every stage of the inspection. Steve's friendly mannerisms and ability to communicate, are an asset to each client. We will walk you through the inspection process, explaining each area of the home. We care enough not to rush the job until it is complete, typically 2 to 3 hours, based on the size of the house.